MOPREME SHAKUR In 2004, Thug Life member Mopreme Shakur joined Mob Life Records. 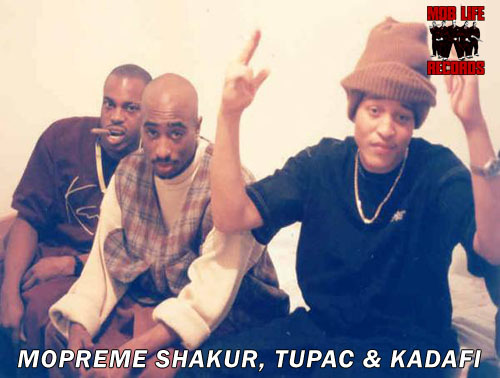 Mopreme was born in South Jamaica, Queens, New York. As a child Mopreme lived with his father, Mutulu Shakur, his father’s wife, Afeni Shakur and his younger brother Tupac Shakur.